The Berlin Mini Game Jam and Gamestorm teamed up once again to organise the Berlin jam site, with the support of Wooga and GA Hochschule, attracting over 100 jammers that created 26 games. Here’s my personal highlights. This was the first time I met Ruth, and after checking the great work on her website I decided to invite her to give a presentation at Talk & Play #11, where she’s going to share some tips on how to effectively create 2D art for jam games with limited resources, little time and almost no sleep at all – something she’s demonstrated of being very capable of with this game. Fun fact: one of the teams participating to the GGJ in Belgrade also decided to use a stuck elevator as the setting for their game! 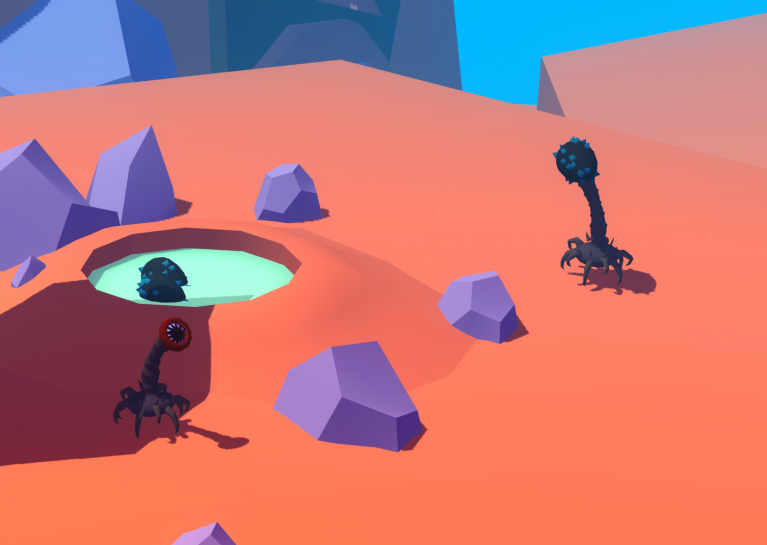 One of the weirdest and most impressive looking games made during the Global Game Jam Berlin 2015 was Hatchlings – Don’t break the eggs, created by game jam regulars Giles Coope, Simon Cubasch, Javier Díaz and Luca Scaramuzzino, together with Almut Schwacke and Jan Joost Verhoef. The version shown at the end of the GGJ lacked any clear goal / win state (not that this is an issue, if you ask me), but this won’t be the case for much longer, as the guys are working on a new version, in which the aliens you’re controlling will be able to play basketball with the eggs, or something like that… Let’s see where it ends up going. As team member Tobias Wehrum wrote in his blog (which is one of the most accurate and regularly updated game development blogs I’ve ever seen), Starship Command Center Pro was inspired by Spaceteam, in the sense that you’re controlling a spaceship together with other players, and have to verbally communicate in order to have a chance of doing it successfully. Have a look at their presentation video above to get a better idea of how this works. If you’ve ever worked on a game, you know how painful it is to create a tutorial that is clear, effective and not tedious. 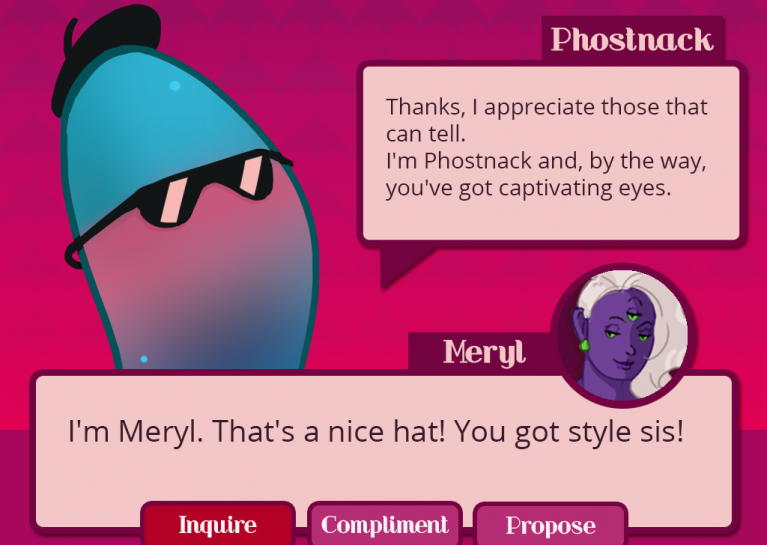 The team behind Tutorial Quest has probably been through the process a few times, and decided to distill their feelings into a game where the tutorial is the game. The final result is quite poetic. Other games that caught my attention: S.P.A.C.E (“a game about pangalactic politicking” for 10 people which sadly I didn’t get to try, but looked quite interesting), k8-t (Kandinsky + Bach + N64 controllers: yes please), The Monarch (who needs history books when you’ve got this? 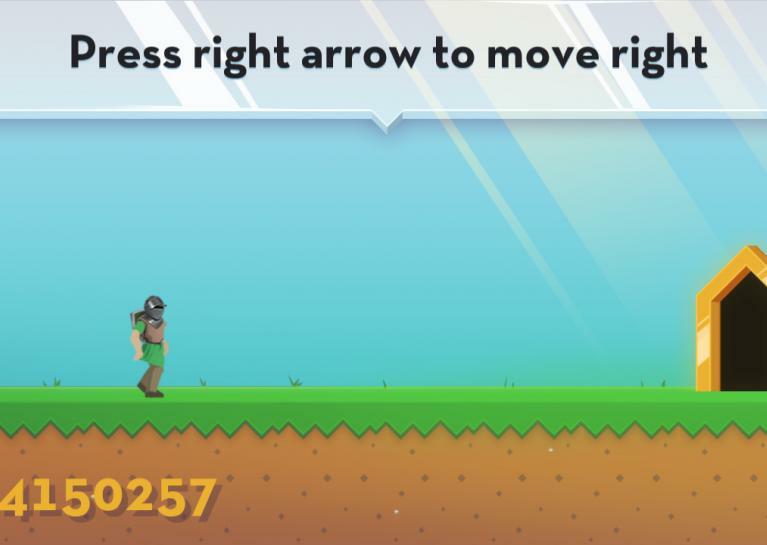 ), Brave Bunnies (based around a little clever idea that I’d love to see developed further) and Welcome to Meldtown (a local multiplayer game made by the same team behind Curious Expedition). But really, they’re all worth your attention and time, so give them a try if you can! 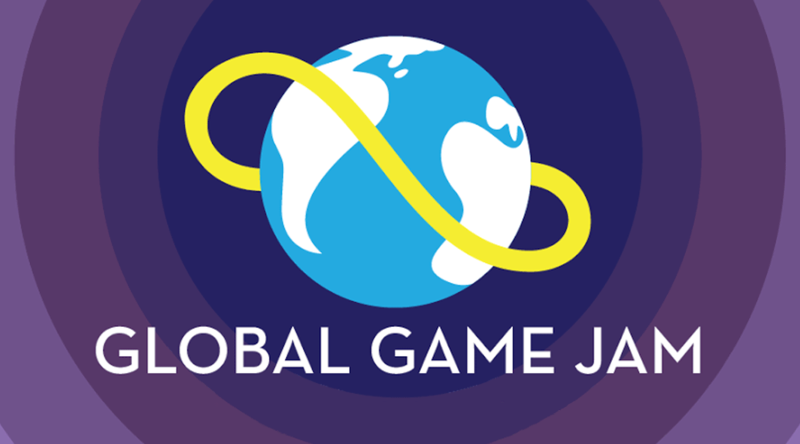 An extensive recap of the Global Game Jam Berlin 2015 is available on the Berlin Mini Game Jam’s website. Special thanks to Tor Rauden Källstigen for recording and editing the interviews using Opinion app for iPhone.